How Do We Define Aging? 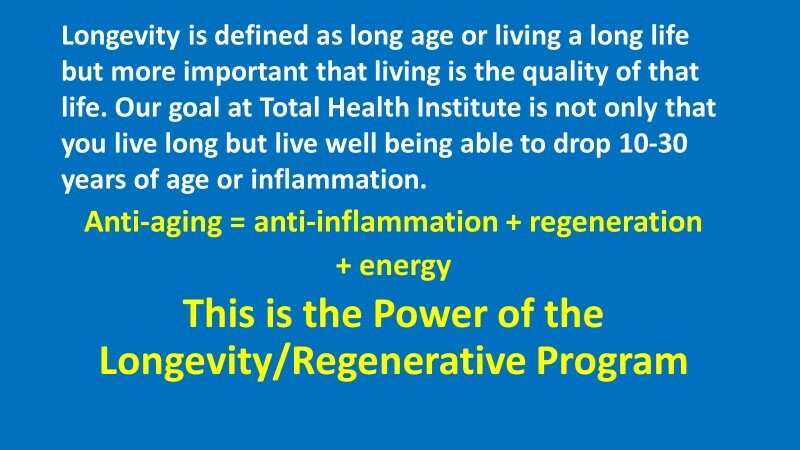 Aging is when the cells in your body are dying quicker than they are being replaced. 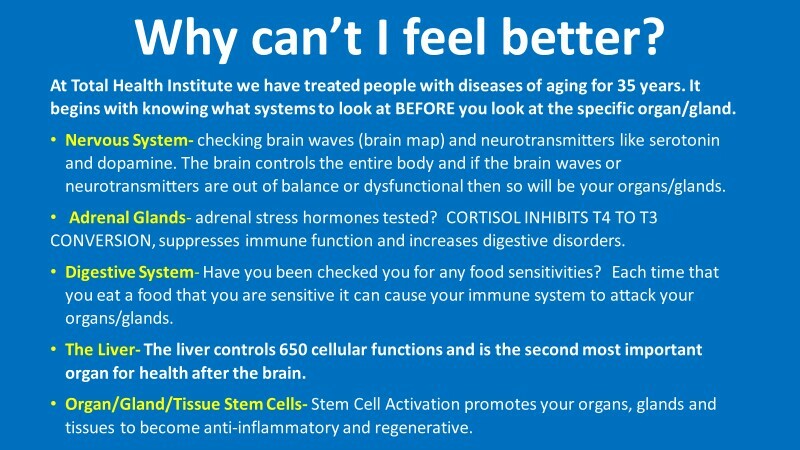 Why do your cells die? 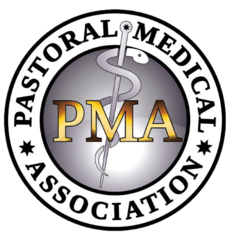 Some theorize that it is the reactive oxidative species or free radicals that build up causing early cell death. Others say it is preprogramed in your genes. 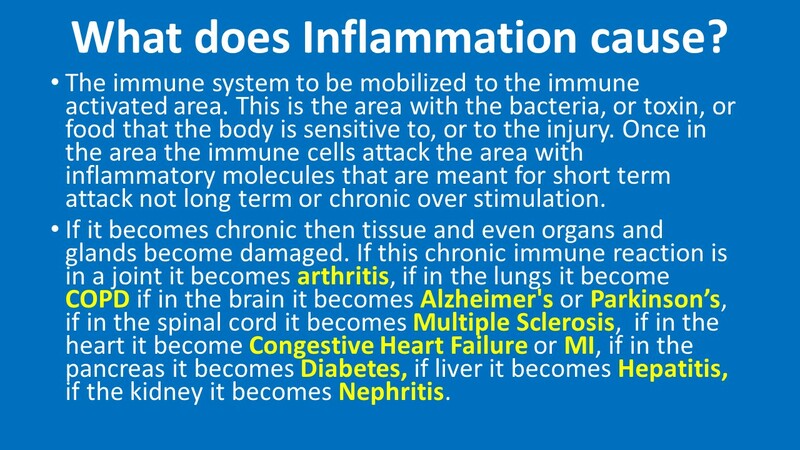 Still others say it is caused by chemicals and toxins that damage the cells and cause premature death of the cells. 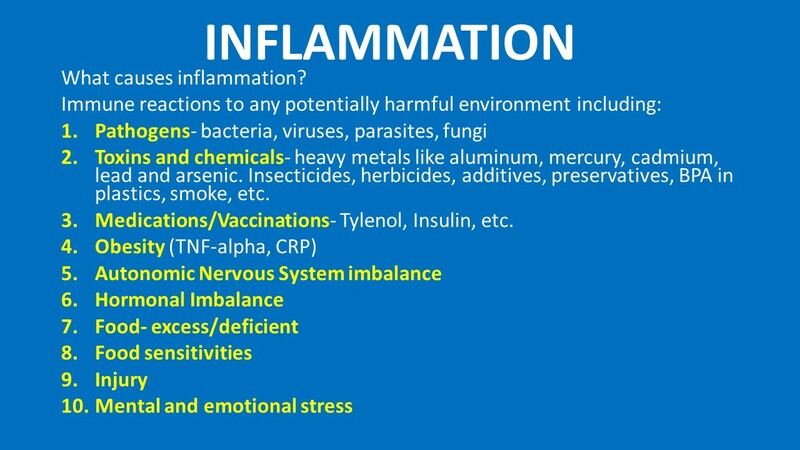 Inflammation is the common factor that accelerates cell death. The environment that the cells live in will determine how long the cells live. Dr. Carrel confirmed his idea of immortality of the cell through an experiment in which he kept a chicken heart alive for 28 years. This is quite amazing since the lifespan of a chicken is 8 to 10 years. Dr. Carrel stated that as long as the nutrients to the chicken heart were pure, and the metabolic waste was constantly removed, the heart would never have to die. The experiment was ended when an attendant in the lab forgot to change the fluids causing the heart to die. Epigenetics is the field that the environment controls the turning on and turning off of your genes not the genes themselves. This is a new field which is the study of molecular mechanisms by which the environment controls gene activity. When studying stem cells, identical clone cells, when you put them in different environments in a Petri dish, the same exact cell, but if you change the environment that the cell was in, the cells themselves changed form. One environment caused the same identical clone cell to become a muscle cell and would even contract. 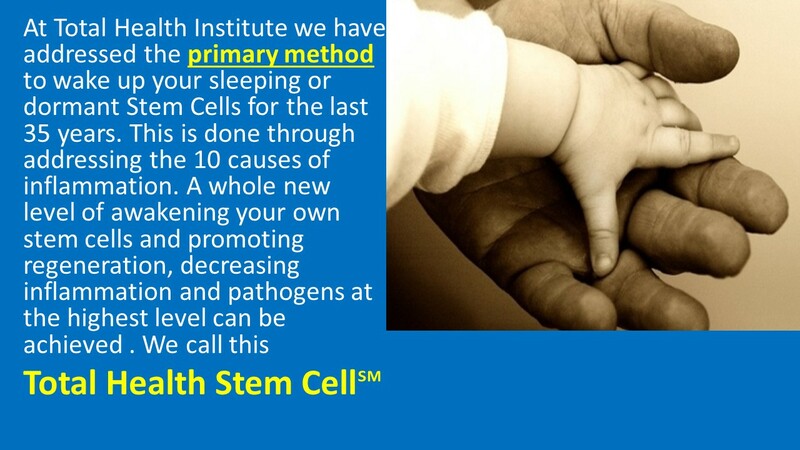 When you switch the environment they are in, it causes them to change into another form which could be a bone cell, yet another change in the environment could cause the same stem cell, identical cell, to cause them to turn in to be a fat cell. 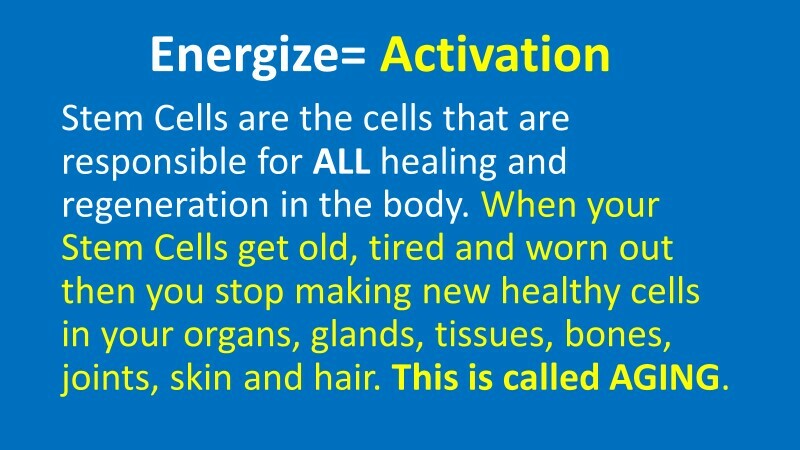 This is amazing, this means that when you change the environment you can actually change the cells. 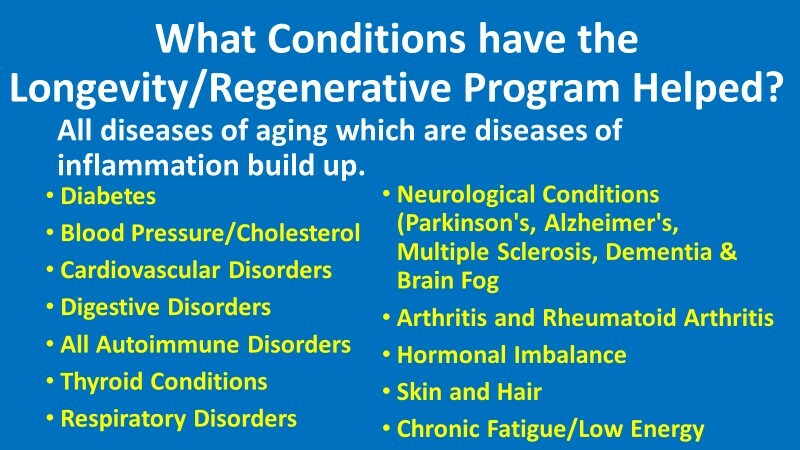 This is tremendous because all we have to do to reverse symptoms, conditions and diseases in our aberrant physiology is change our environment. 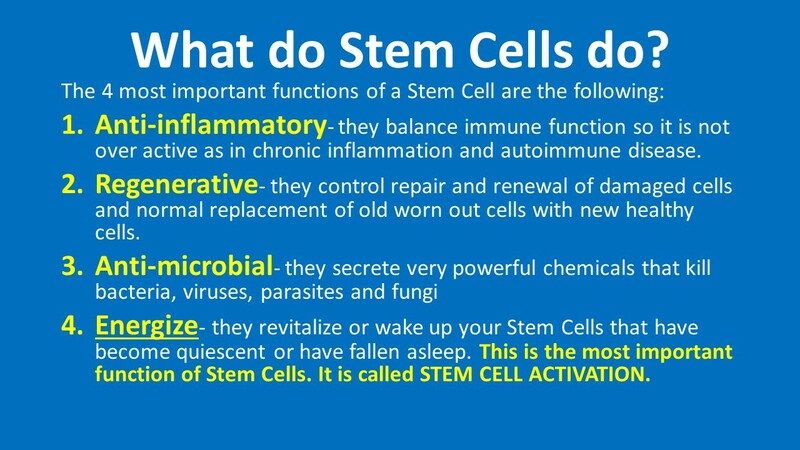 Stem Cells are the cells that are responsible for ALL healing and regeneration in the body. 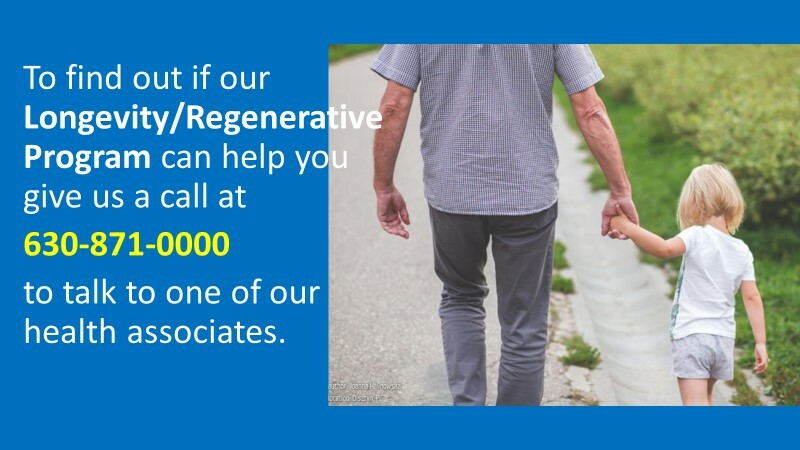 When your Stem Cells get old, tired and worn out then you stop making new healthy cells in your organs, glands, tissues, bones, joints, skin and hair. This is called AGING. 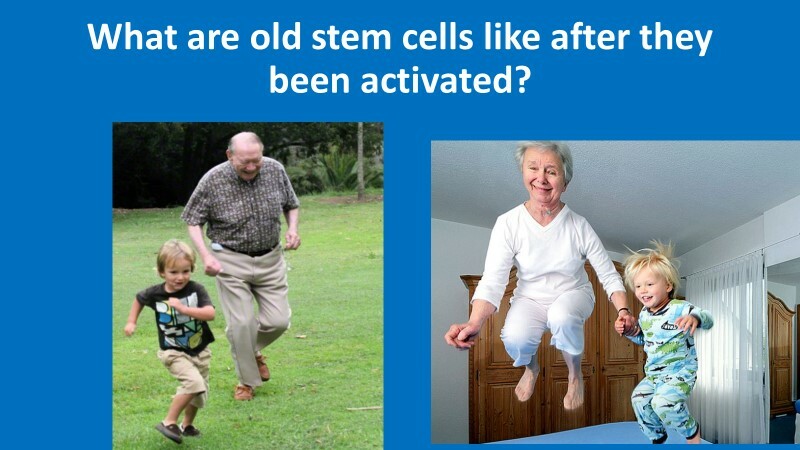 Stem Cells are immortal and the most important factor in longevity and slowing aging. With age, somatic cells such as neurons lose their ability to maintain the quality of their protein content. 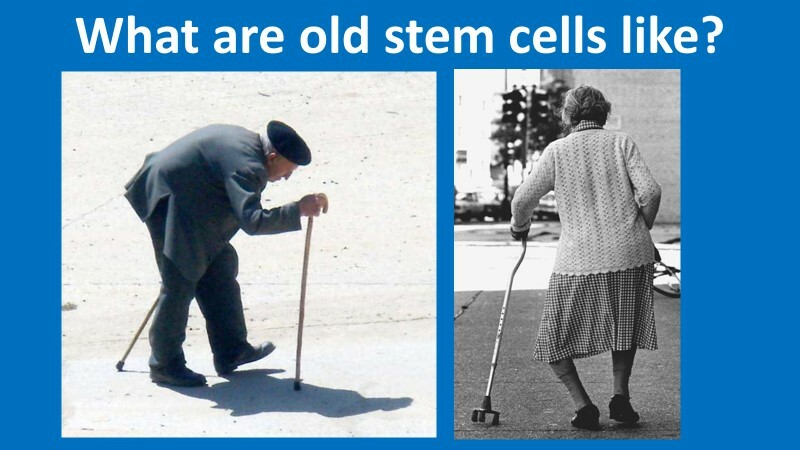 Stem cells, on the contrary, do not age and have increased mechanism to maintain the integrity of their proteins. 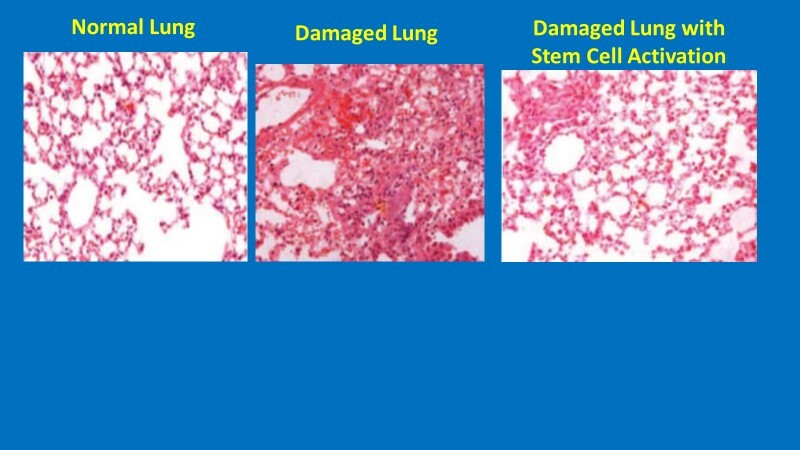 Researchers have defined the mechanisms underlying increased protein quality control of stem cells. Then, the researchers mimicked these mechanisms in somatic tissues of model organisms to extend lifespan and delay age-related diseases. 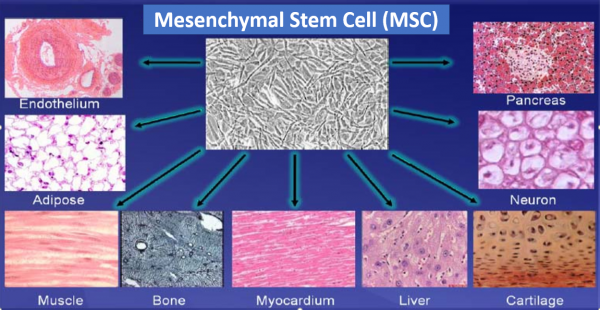 Human stem cells can replicate indefinitely while maintaining their undifferentiated state and, therefore, are immortal in culture. This capacity necessarily demands avoidance of any imbalance in the integrity of their protein content. 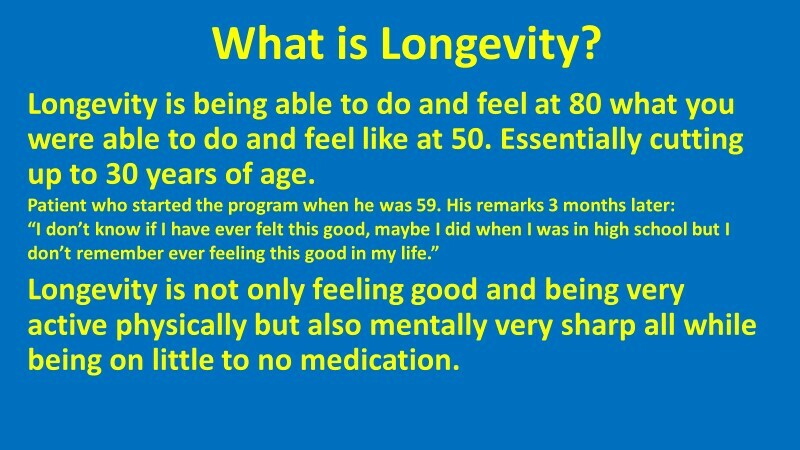 So longevity is the opposite of this. 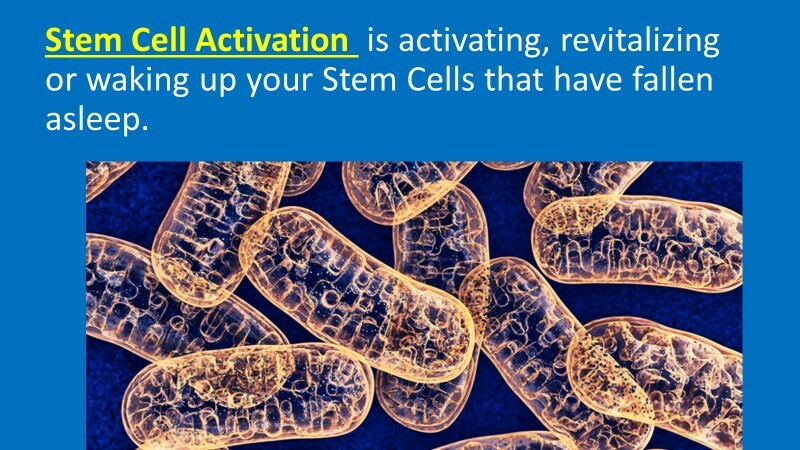 It means to activate or energize your stem cells so they can make new healthy cells continually.